HMD Global is hosting a big event in Dubai on December 5 where it’s planning to launch 3 new Nokia handsets. It’s now started sending out invites for another event taking place in India on December 6. Having two launches take place one after the other is an interesting choice for HMD Global. It’s not clear which devices will get unveiled at either event. Based on speculation so far, Dubai will probably see the debut of the Nokia 9, Nokia 2.1 Plus, and Nokia 8.1 AKA Nokia X7. India may see a similar lineup. The official Nokia Mobile India Twitter account has been teasing the arrival of the Nokia 8.1, so we can check that off the list. It’s possible the Nokia 7.1 will accompany it. The smartphone came out in London back in October this year and was expected to hit India in November at a sub-Rs 30000 price tag. November is now ending, but December 6 is close enough. 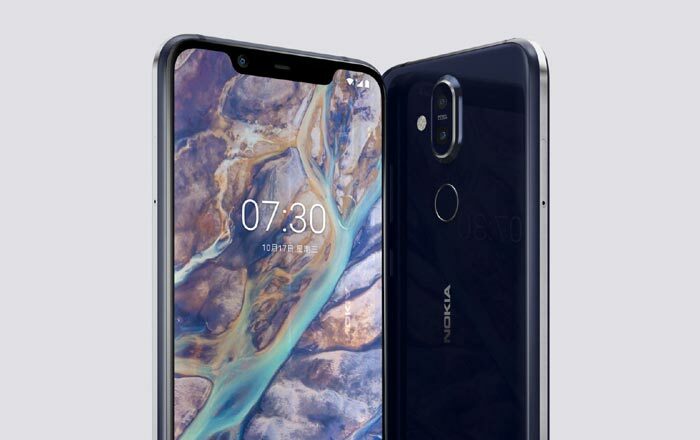 The Nokia 8.1 is rumored to be the international variant of the Nokia X7. Typically, it would be called the Nokia 7.1 Plus, but HMD Global has reportedly decided to make things a bit confusing by going against its naming tradition. The Nokia 9 is a bit of a long shot, both for Dubai and India. The phone has been in the works for months, gaining attention for its crazy penta-lens setup and in-display fingerprint scanner. Word on the street is that its launch has been moved up from 2019 because of how impatient fans were for a truly flagship device from Nokia. We’ve been seeing a couple of case leaks for the Nokia 9 lately, so it seems like case makers are readying production for the handset. There’s nothing to do but wait and see what HMD Global will bring to the fore on December 5 and 6.